Are you looking for a personal trainer in the Greenvale area? Our mobile fitness trainers operate all throughout Greenvale, and if you hate going to the gym, we’re the best solution for you. The Greenvale area is full of fantastic parks and ovals and our team of personal trainers can get you in shape using effective and fun work outs that are personally tailored to your exercise and fitness goals. We boast of having some of the best personal trainers and fitness specialists in Melbourne, and ready at your disposal. You take charge of your schedule, we provide the trainers. Our trainers will go to you wherever you are. As we are mobile personal trainers we come to you anywhere in Greenvale, VIC, whether it be your home, workplace or local park and supply everything you need to get results! 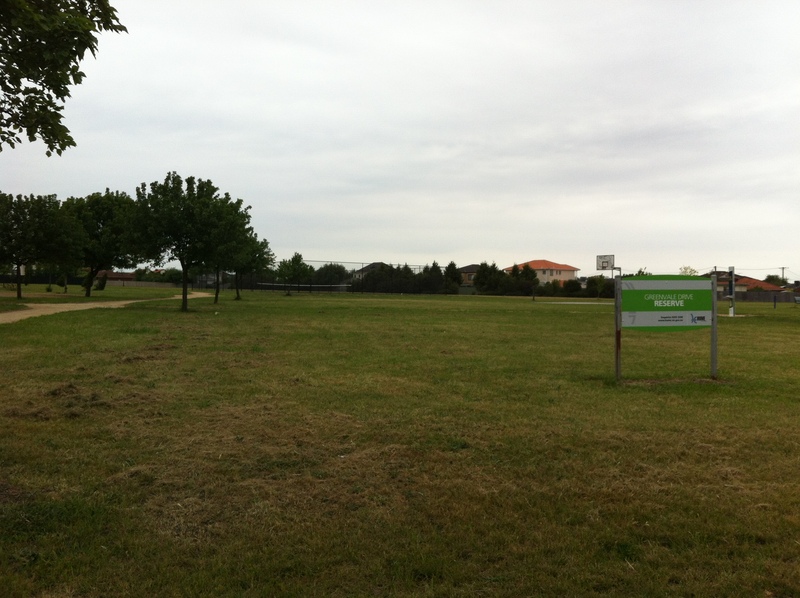 With the new addition of the Greenvale Lakes Estate there will soon be even more locations to exercise outdoors. Future plans for the estate include extensive wetlands that will feature a children’s playground, barbeque facilities and walking and cycling paths, which are all currently in development. Bradford Avenue Reserve: This reserve is located in the heart of Greenvale on Bradford Avenue next to Greenvale Primary School. 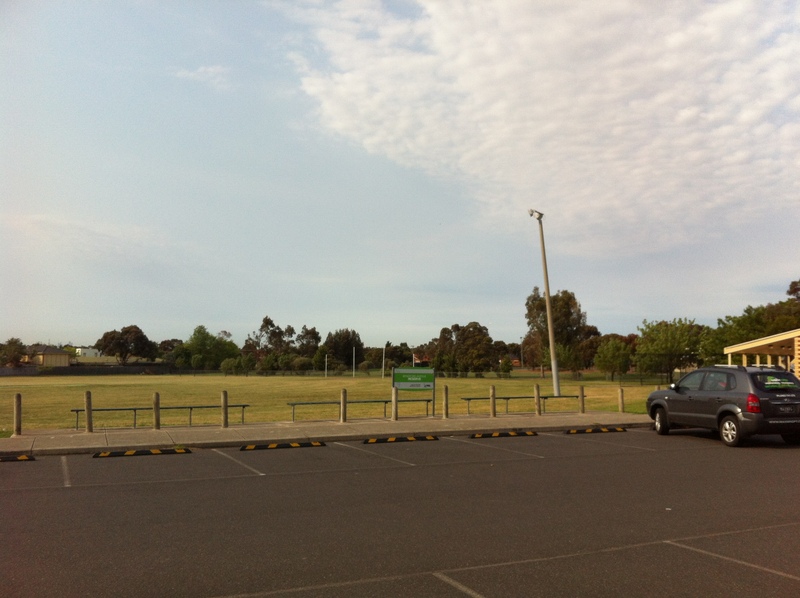 It has an oval, playground, carpark and undercover area at the clubrooms. Our personal trainers use this Greenvale park quite regularly with our clients as it is great to run a wide range of exercises and workouts no matter how small or big the training sessions are. Woodlands Historic Park: Although this park in Greenvale is not ideal for personal training sessions, it is a great park scattered with walking tracks that is surrounded by bushland that isn’t too far from Melbourne. We encourage our clients to change up where they go for walks and runs to keep it interesting and challenging, by doing this it gets you out of your normal routine and allows you to set new goals for yourself. Woodlands Historic Park is also somewhere you can use to change up your extra training sessions and give you the chance to run through different areas of Greenvale, rather than the same boring old loop around the block or oval. Woodlands Historic Park is located on Somerton Road in Greenvale. Please be aware carpark gates close at certain times throughout the year but there is plenty of off street parking and walk through access. Drummond Street Reserve: Another large grass area in Greenvale that is ideal for personal and group training sessions, with plenty of off street parking it is a local park that you can use with your friends and enjoy a private group session that will be tailored to your health and fitness goals. Greenvale Drive Reserve: One of the biggest parks in Greenvale, Greenvale Drive Reserve is perfect for outdoor personal training. With a running track that runs through the park, a public tennis court and huge grass area, your training sessions that is at your door step will be perfect for any type of training program. There is also off Street parking and 2 playground that can be useful for mums and dads that want to exercise also need some activities to keep the kids occupied! As you can see the Greenvale area gives you endless training possibilities, so let one of our trainer’s come to you and be at your training location all set up and ready to train you or your group. Our programs are customized according to your needs, to ensure that you get value for your money, call us on 0403-741-278 for a free, no obligation health assessment or fill out our simple online contact form and a member of the MaxNRG Personal Training team will be in touch shortly. Listed on the map below of Greenvale are just some of the local areas that we currently train our clients. If you do however prefer the comfort and convenience of exercising in your own home we also offer private home personal training sessions. Call 0403-741-278 or fill out our online form and a member of the MaxNRG Personal Training team will contact you shortly. For more information on the fitness services offered in Greenvale, call 0403-741-278 to speak to one of our personal training team, or check out some of the other areas of our website. Our team of highly qualified mobile personal trainers offer all our personal training services in the following municipalities and their suburbs in the greater metropolitan area of Melbourne, VICTORIA.